The British Academy Games Awards – otherwise known as BAFTA – announced its nominees for its 2018 Game Awards today. Zelda: Breath of the Wild is included in five different categories while Super Mario Odyssey is in three. 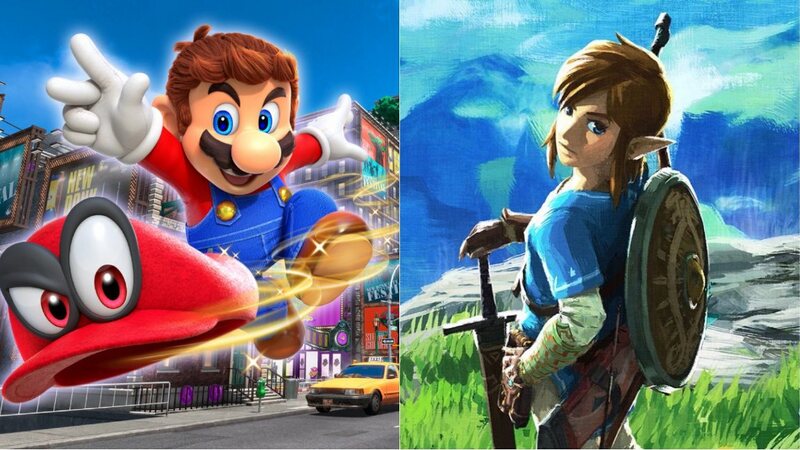 Both are nominated for “Best Game”. For the “Family” category, almost all of the nominees are on Switch. They include Mario + Rabbids Kingdom Battle and Snipperclips, the latter of which is also up for “Game Innovation”. Winners will be announced on April 12 at Troxy, London.